The Official Site of Saxophonist & Film Composer Eli Bennett » Named #1 Rising Jazz Star from BlogTO! 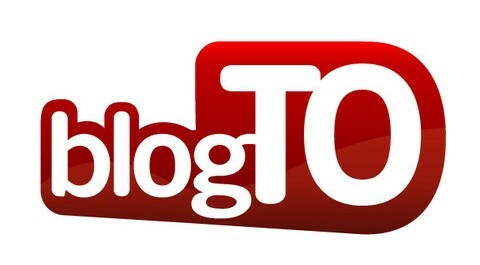 Named #1 Rising Jazz Star from BlogTO! Eli has made the TOP 5 “Up and Coming Jazz Artists in Toronto” list from BlogTO! Check out the list HERE! “Take Back Your Power” wins Leo Award for Best Documentary! Eli Bennett is a Selmer-Paris Endorsing Artist and performs exclusively on a Selmer Mark VI Tenor Saxophone. 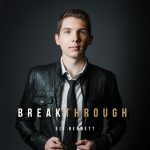 Eli Bennett is a Beaumont Music Artist and uses Beaumont Products. Eli Bennett is a Applied Microphone Technology Endorsing Artist and uses the AMT LS with the Quantum 7 Wireless System. Eli Bennett is a 2008 Yamaha Young Performing Artist. Eli Bennett uses Sandro Massullo at Massullo Music in Burnaby, BC exclusively for all saxophone tech and repair needs. Thanks to the Canada Council for the Arts for their support and funding of "Breakthrough" and "Breakthrough Tour". COPYRIGHT © 2018 ELIBENNETT.COM | ALL RIGHT RESERVED.